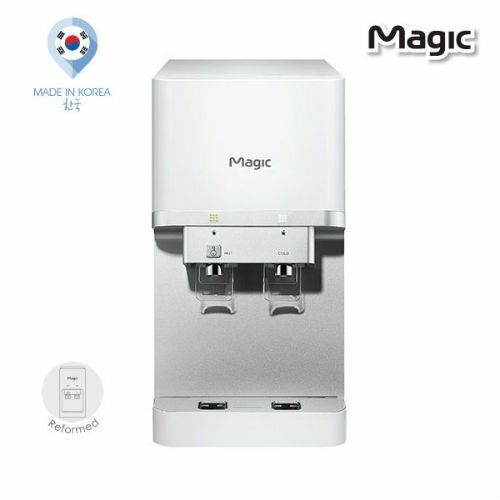 Using a Magic water purifier dispenser is an excellent way to hydrate and quench your thirst. 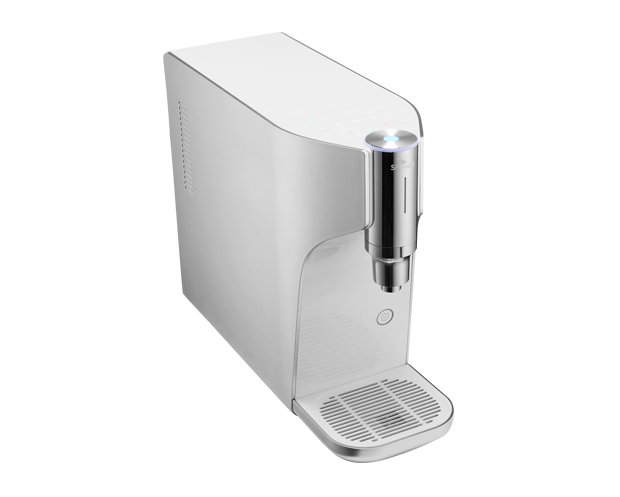 It is a high quality water dispensing machine that releases cool water anytime you need to get it . The device also dispenses hot water and may be used to prepare warm beverages such as ready made soups, and pre cooked noodles more quickly than standard water heating. This effective water dispenser caters to your personal preferences and it is suitable for homes, workplaces, and business locations that want to keep their customers happy, and hydrated. With ample shading away from heat and rain, the dispenser can also be placed outdoors. 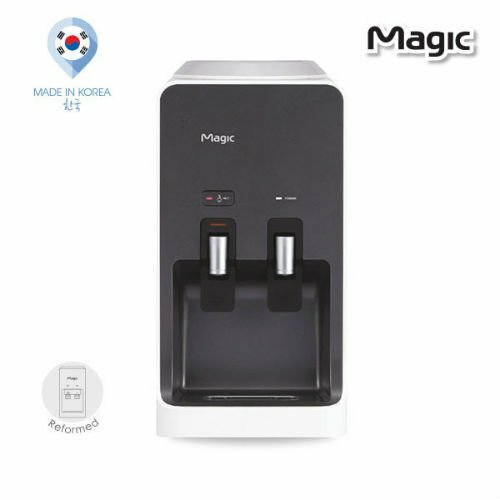 The Magic water dispenser is cleverly designed for easy transfers. It also comes in a portable table top size and can be transferred with minimal effort to wherever its service is needed. This feature proves to be handy in numerous situation and location. A direct piping water dispenser is attached to your tap water system, and it is equipped with cooling and heating technologies for a constant and uninterrupted supply of cold and hot water. 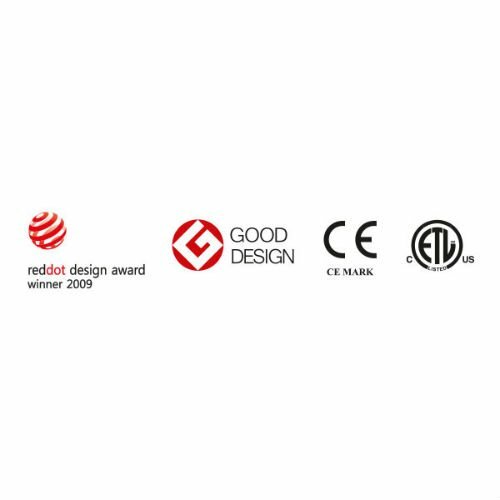 And, this quality made direct piping water dispenser comes with an extra purifier to ensure our clients will enjoy safe drinking water for a long time. 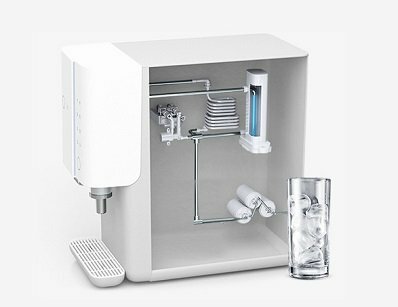 It has a filter system to purify tap water to drinking water. Old filters will be replaced with new ones once it has a reached life time limit. We also sell the filters so you do not need to search for a replacement. This water dispenser is very easy to use, simply plug it in, allow the machine to adjust and warm up, and it will dispense cool or warm water with the press of a button. By keeping it plugged in 24/7, and you will have access to the water temperature of your choice anytime, day or night. Some water dispenser model that is constantly plugged in can cause be a bit costly in electricity. Not this water dispenser, it has greater power efficiency even when plugged in for prolonged periods of time. It will save you more money than relying on multiple appliances to supply you with cold and hot water. An excellent made in Korea product along with Tong Yang brand which has free floor standing ones. Call us now for price info , services or to buy our products .